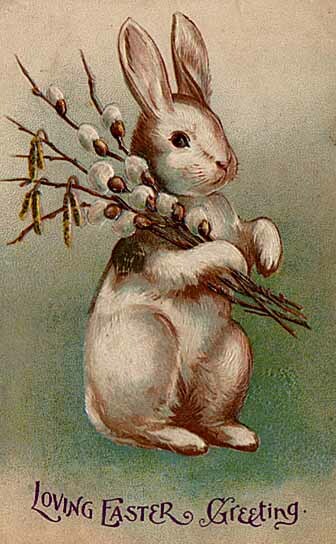 For a month or so each year we see the Easter Bunny all over the place… mainly with chocolates, jelly beans and colored eggs. The rest of the year the bunny is nowhere to be found. Did you ever wonder what happened to the Easter Bunny once Easter is over? I got curious, and then, as I was heading out to my car the week after Easter, I caught some movement out of the corner of my eye and solved the mystery. 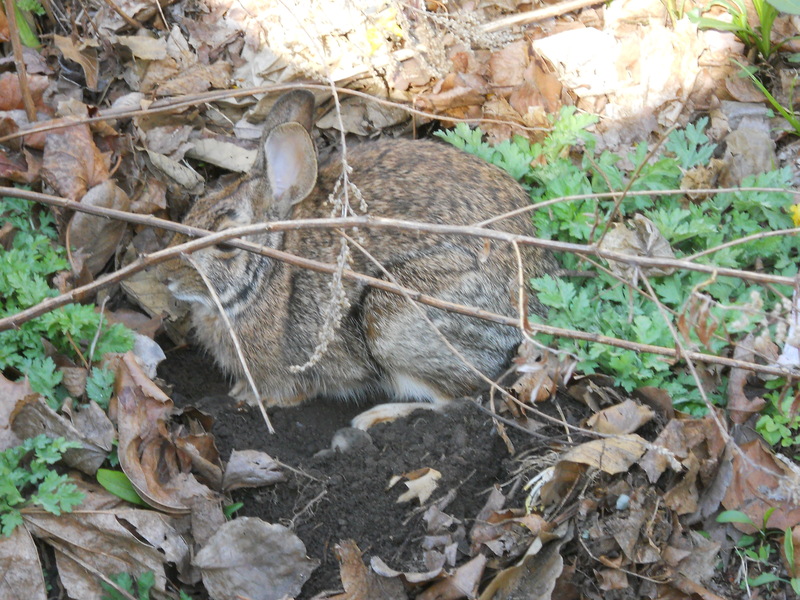 Like Cinderella, as the clock strikes midnight on Easter, the Easter Bunny turns into that cute but rascally rabbit that can’t resist helping himself to the vegetables in our gardens. I guess we shouldn’t get mad if he eats some of our lettuce and carrots, after all, it takes a lot of energy to color Easter Eggs for everyone all by yourself. At least Santa has Elves to do all his work for him to prepare for Christmas.